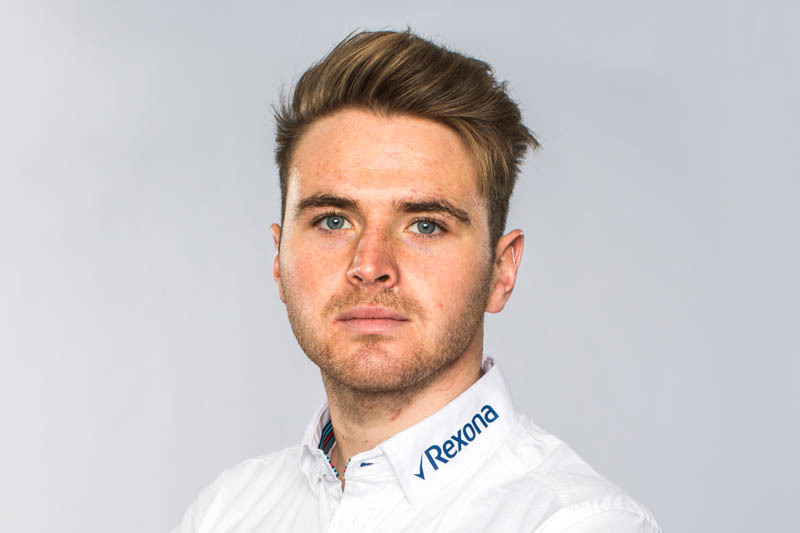 Williams has announced that Oliver Rowland will join the team as its Official Young Driver for 2018. Rowland will assist the team with simulator work at Grove, and will drive the FW41 in the Young Driver Test. The Briton finished third in last year's FIA Formula 2 Championship, taking race wins in Monaco and Hungary, as well as a total of 10 podium finishes. In the same year, he was appointed as Renault Sport F1's Development Driver, which included driving the team's 2012 car at Assen. The 25-year-old has additional Formula One experience, having tested McLaren and Red Bull machinery as a result of winning the 2012 McLaren Autosport Award and 2015 World Series by Renault Championship. "I am pleased we have secured the services of Oliver, who is a talented and highly regarded young driver," said Claire Williams. "He has raced at many Formula One circuits, and his experience and knowledge will complement the team's ongoing engineering work. His addition to Williams will further strengthen the team." "I am immensely proud to be joining Williams as their official young driver," added Rowland. "It's a fantastic opportunity for me and I will be working as hard as I possibly can to help them develop the car this season. "Williams is a British team with a fantastic heritage and history which has made it one of the most respected teams in the sport. It's always been my ambition to get a role in Formula One and I'm very excited to be doing that with Williams. They have always given young drivers the opportunity to progress so it's now up to me to make a good impression and further my development as a driver. "Hopefully with my hard work in the simulator and test I can impress the team. It's certainly going to be an exciting challenge ahead and I want to help Williams as the team continues to work to close the gap to the front of the grid in 2018." Williams omits to mention that at 25y 7m, he is six years older than Lance Stroll and three years older than Sergey Sirotkin. Strange days. "Funny, don't they already have two young talentless drivers?" "How can he be a young driver?? He is middle aged in F1"